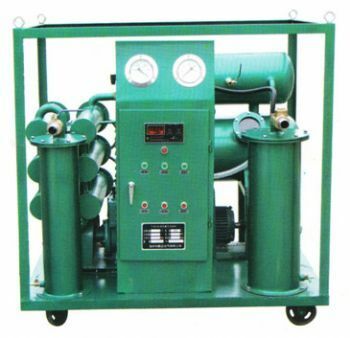 TCD uses semi-proliferation structure; power supply is in constant current control mode, rhenium-tungsten wire of high sensitivity as thermal element , responsive to H2, O2. 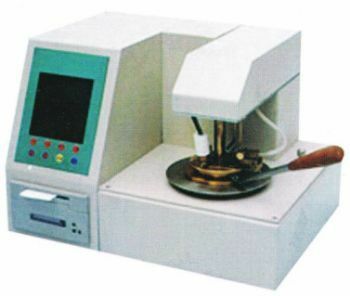 SFY039 open cup flash point tester is especially designed for oil test in line with ISO2592 and GB267-88 standards. The tester uses microcomputer technology, realizing automatic test. With large screen LCD display and temperature-sensitive microprinter. It has self-inspection function and is featured by high accuracy, good repeatability, reliability and easy-operation. It is widely used in petroleum, chemical, power, environmental protection, railways, and scientific research industries. 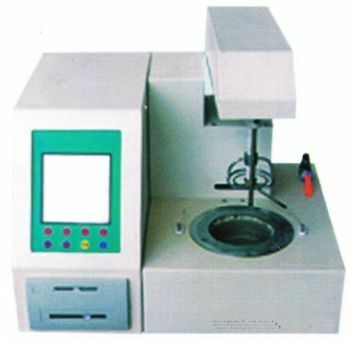 Closed cup flash point tester is a newly developed product. It take use of micro computer technique and LCD LED large screen. 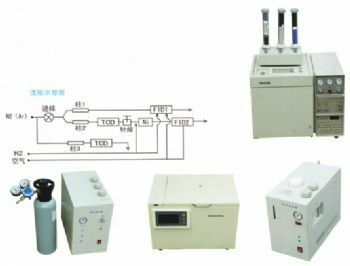 The tester rises temperature with standard method and automatically lift, drop, ventilation, ignition, display, lock the flash point and print test result. The tester also automatically cool down when the test is over. It is featured by accurate measurement, good repeatability, reliability, easy operation, etc. It is widely used in Electric power, petroleum, chemical, commodity inspection and research. The tester is in line with ISO2719,GB261-83 standards. 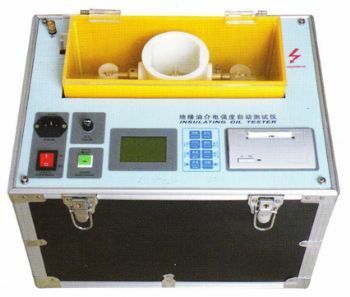 The tester is designed in comply with IEC156 and GB507-86 (insulating oil dielectric strength test method). It could automatically accomplish quiescence, agitation and repeated tests. It takes use of electromagnetic shielding and there is no need to calculate the average value. Anti-interference capacity of the tester is excellent. Over current protection cur-off time is less than 20 MS. The tester is equipped with panel printer for print of the test parameters. The tester could automatic inspect. If it turns into reset condition, the voltage regulator will turn to zero position. The tester is equipped with panel printer for print of the test parameters. Test time, quiescence and agitation time, print or no-print could be set on customers’ request. The tester uses full automatic magnon agitation, eliminating oil unevenness and bubbles. Highly-efficient vacuum oil-filter is in a novel and reasonable style. Heating device is fixed inside the vacuum chamber, with heat-insulating property, highly-efficient atomizing device. Gaseous water evaporates fast in oil. The oil-filter has Automatic oil level controller. High voltage propeller does not damage vacuum in any cases. Filtering effect is excellent. Technical qualification is in line with DL/T521-2004 standards. Turbine oil filter uses new techniques of gathering and classification, considering high water content, easy emulsification, containing impurities of the turbine oil. 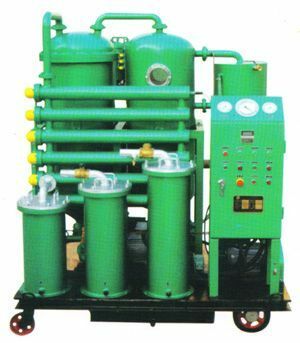 It is suitable for deep dehydration purification for turbine oil, hydraulic oil, frozen oil which need removal of large amounts of water and Precision filter.